You’re hearing strange sounds – If you’re hearing odd or loud sounds from your plumbing, you need to call us as quickly as possible. These noises are usually a telltale sign that you need water well pump repair or that you may even need to replace your well pump. Your faucets are sputtering out air – If you notice spurts of air while the water’s running – and you haven’t turned off your well pump for repairs or upgrades to your plumbing – you should be concerned. Your well system is designed to allow water to flow smoothly to your faucets. Trapped air can indicate a variety of problems, including clogs or water pressure build-up. 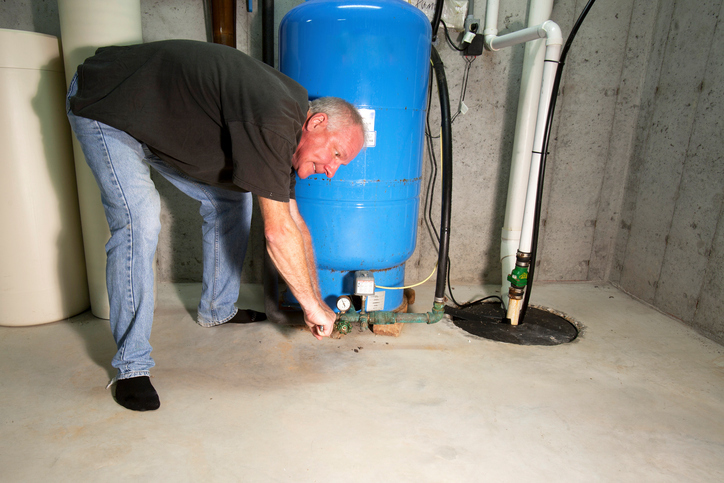 Your water is dirty – Dirty water should be an immediate cause for alarm. This is often a sign that you have a broken pipe in your well system, which can also cause a real strain to your well pump. If your water appears dirty, don’t use it, drink it, or bathe in it. Instead, call for well repair near you and ask for well water testing, too. You’re receiving higher than normal utility bills – Finally, if you’ve received an unusually high electricity bill, you may want to get your well pump inspected. Worn-out well pumps are known for running constantly in order to maintain adequate water pressure. This endless amount of work will use more and more electricity, which will be reflected in your utility bill. Do you need water well pump repair or installation of a new well pump? Call Pinckney Well Drilling and Geothermal today. We’ve provided well repair near you since 1898. Trust us to take care of your family’s water supply.